The remixed project debuted on Instagram’s IGTV. 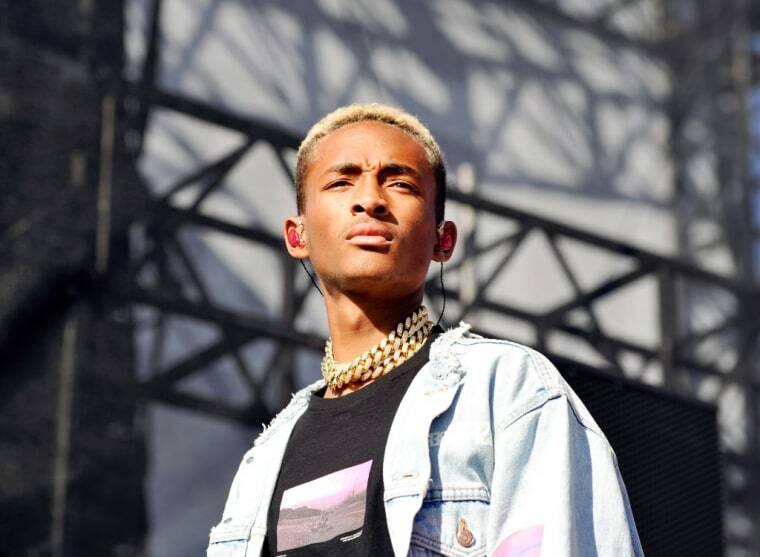 Last week, Jaden Smith revealed SYRE (The Electric Album), a new five-track remix edition of his album SYRE. Previously released exclusively on Instagram's video streaming platform IGTV, Electric is now available to stream on Apple Music, Spotify, and everywhere else. Listen to SYRE (The Electric Album) below.